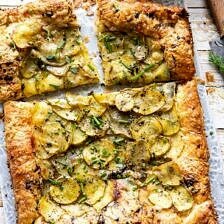 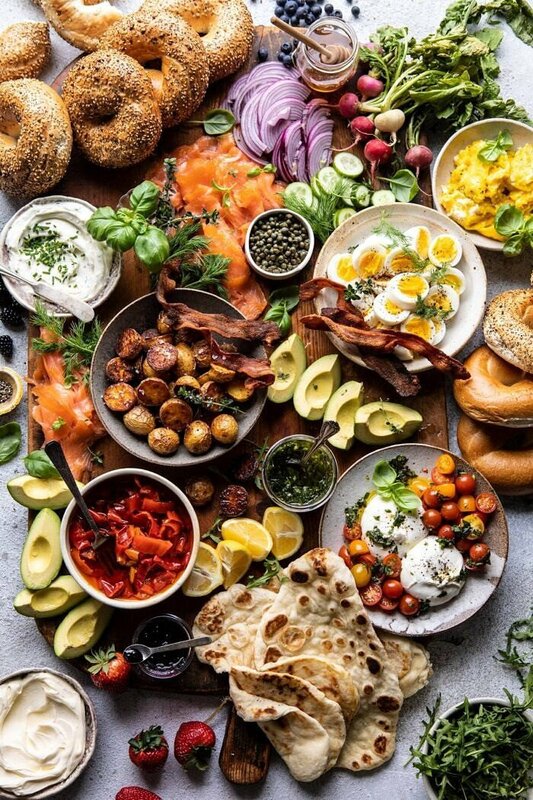 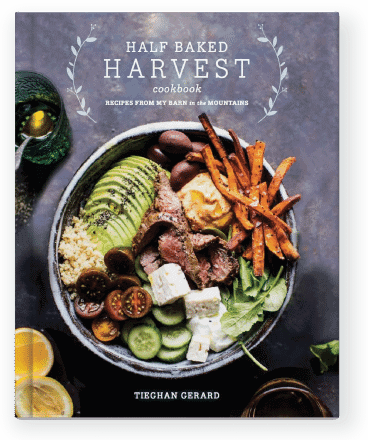 Here you'll find thousands of delicious recipes for just about any occasion. 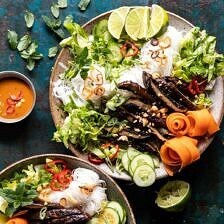 Search by cuisine, diet, or meal type. 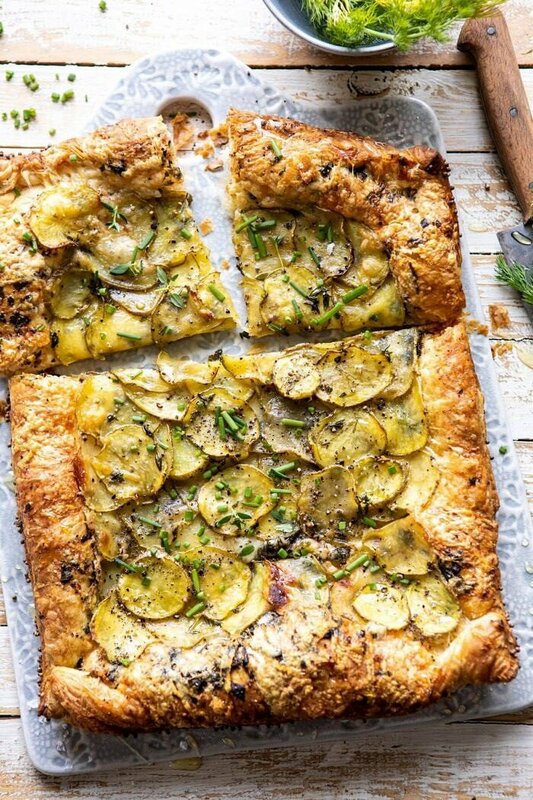 The perfect, most delicious recipe is just minutes away! 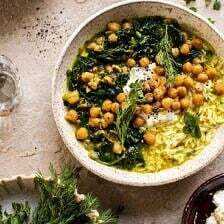 March 18 Persian Herb and Chickpea Stew with Rice. 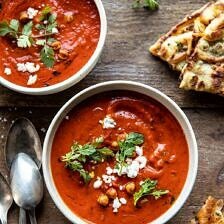 February 25 Creamy Moroccan Tomato Soup. 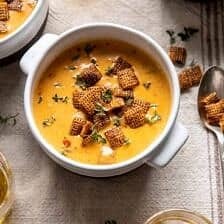 January 26 Beer Cheese Soup with Chili Spiced Chex. 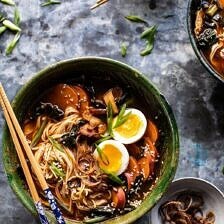 January 24 Feel Good Spicy Ramen with Sweet Potatoes and Crispy Shallots. 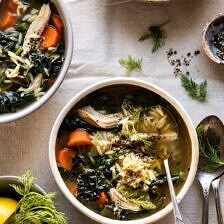 January 16 Lemony Garlic Chicken and Orzo Soup. 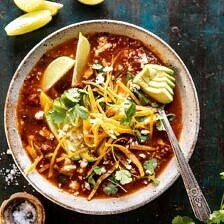 January 7 Crockpot Spicy Vegetarian Tortilla Soup with Quinoa. 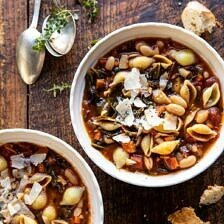 December 19 Instant Pot Pasta e Fagioli. 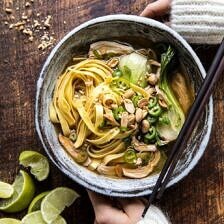 December 3 Ginger Peanut Chicken Noodle Soup. 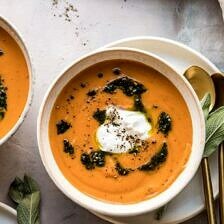 November 12 Golden Sweet Potato Soup with Burrata and Sage Pesto. 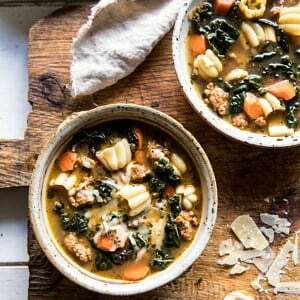 October 31 Spicy Italian Pesto Noodle Soup. 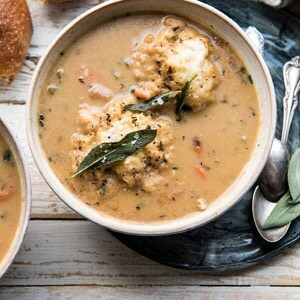 October 25 One Pot Chicken and Sage Dumplings. 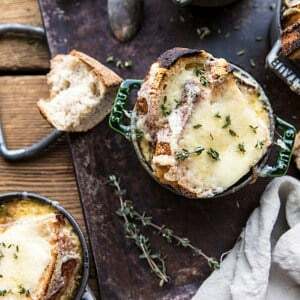 October 22 Herby French Shallot Soup. 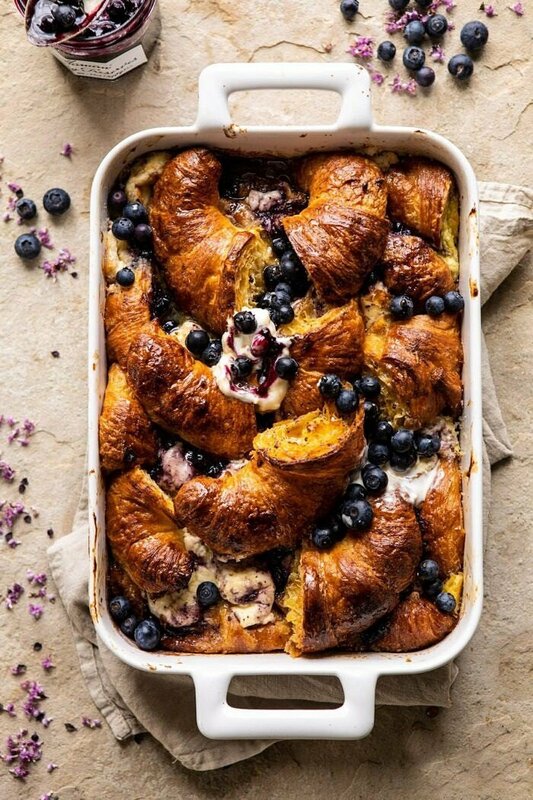 Berry and Cream Cheese Croissant French Toast Bake. 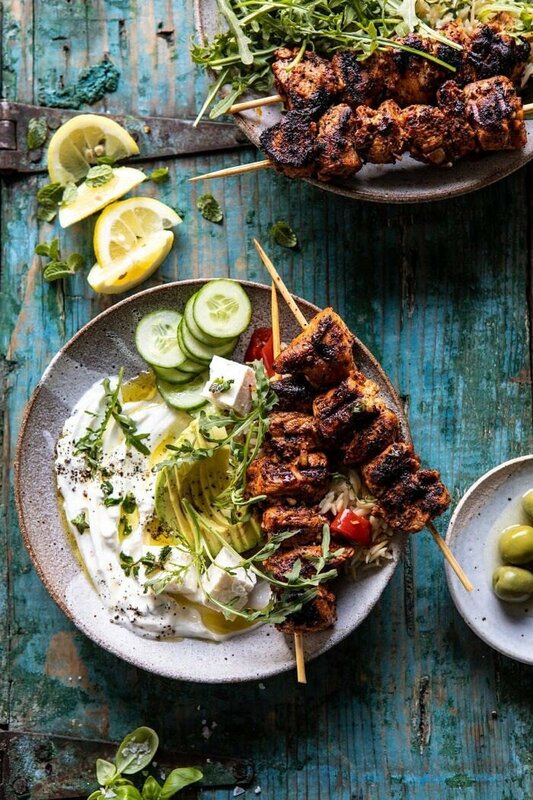 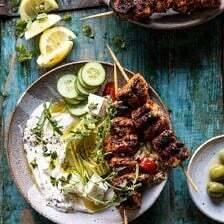 Greek Lemon Chicken Bowls with Sizzled Mint Goddess Sauce. 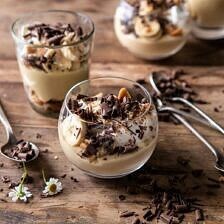 Coconut Banana Cream Pie Parfaits. 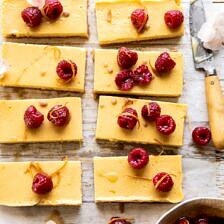 Creamy Lemon Bars with Browned Butter Raspberries. 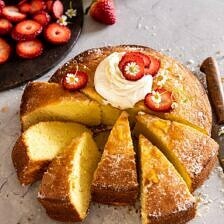 Strawberry Chamomile Olive Oil Cake with Honeyed Ricotta. 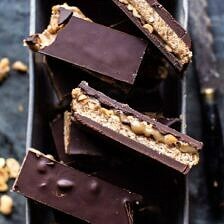 Vegan Gooey Chocolate Coconut Caramel Bars. 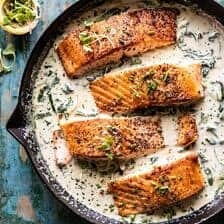 Garlic Butter Creamed Spinach Salmon.